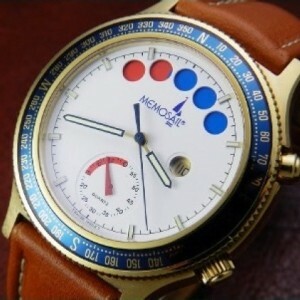 In 2000 Memotime is taken over by their present owners from the Corum company. After two years of studies, the brand is coming back with the same basic concept but with technically updated products. 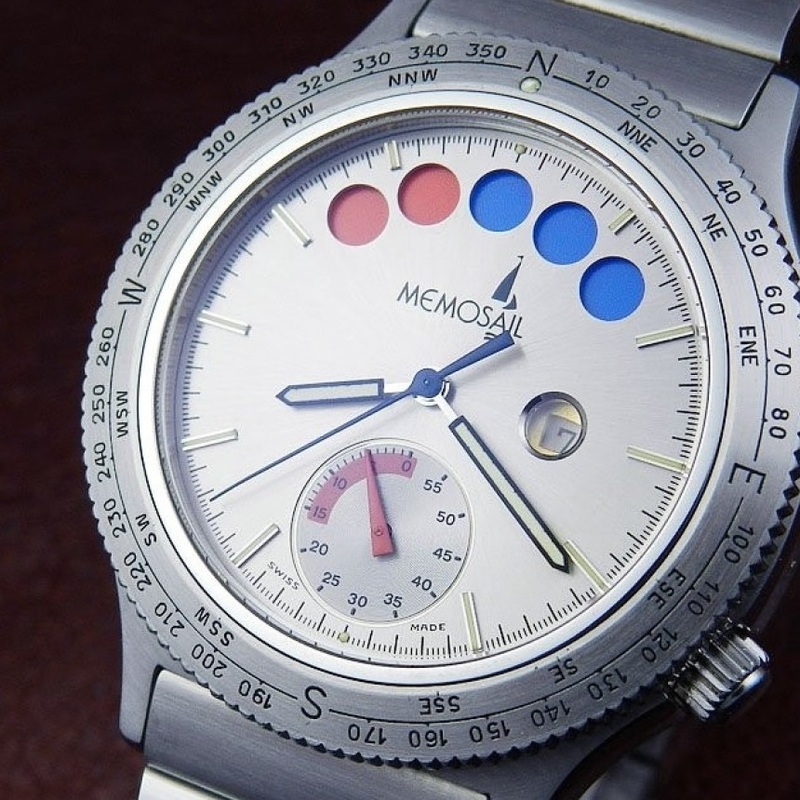 In reference to the prestigious America’s Cup, the new Memotime collection is launched in 2003, including the Memosail and Memodive watches. 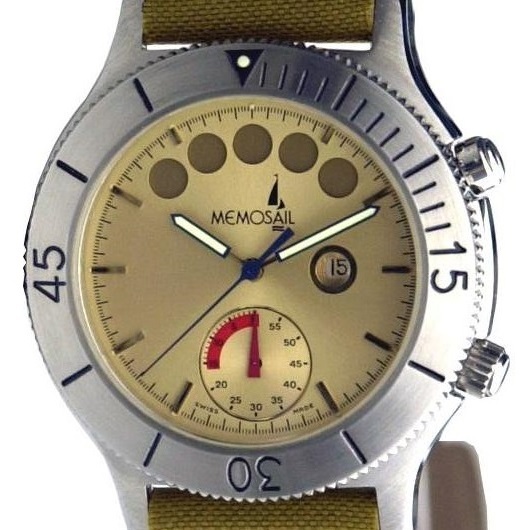 The Memosail collection is split in the Skipper and Racing models, both available with a mechanic/quartz or a full quartz movement. 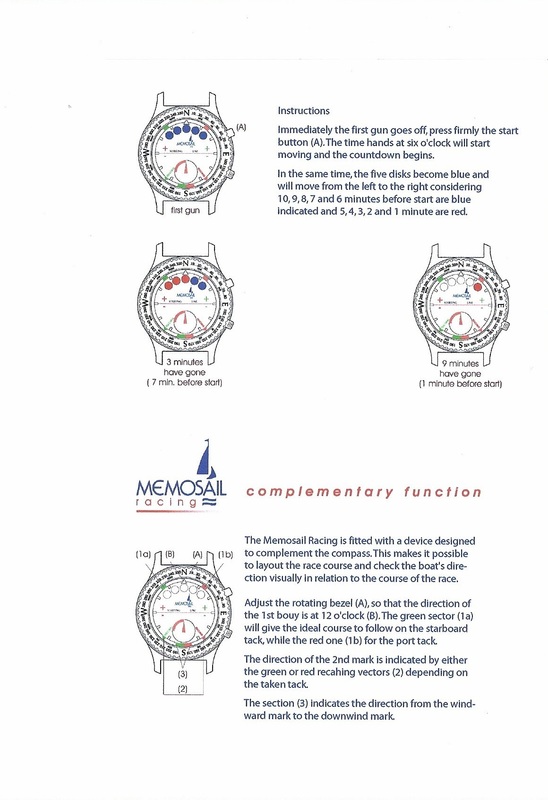 Various versions of the Memosail Skipper, edition 2003. Caliber: quartz Memotime 883 regatta module with either an automatic ETA 2671 or a quartz movement. Reference: see the Product codification & options tabel. 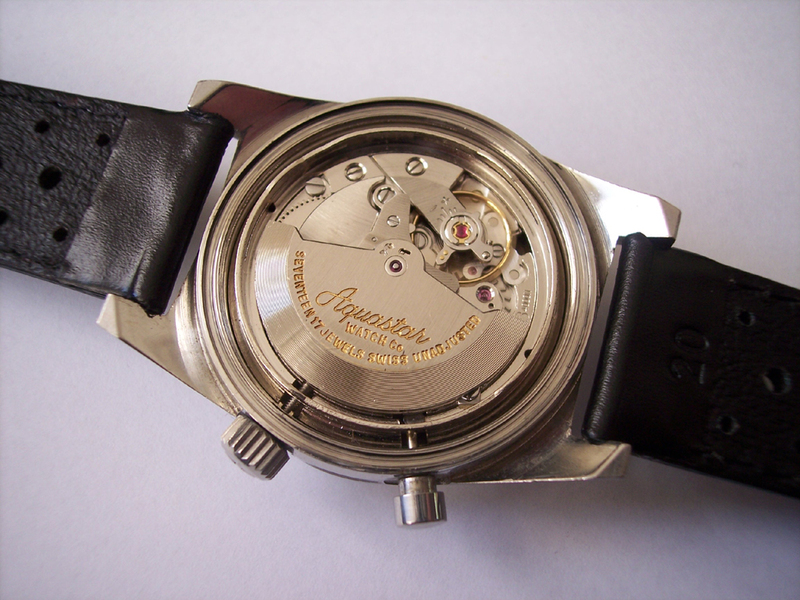 Case size: Ø 41 mm / 13 mm. 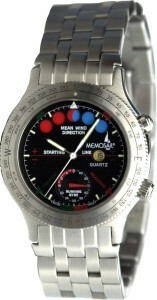 Various versions of the Memosail Racing, edition 2003. 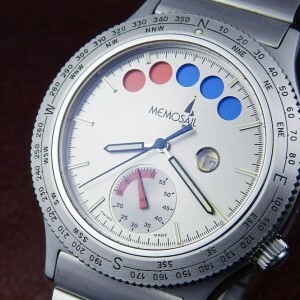 Caliber: quartz Memotime 883 regatta module with either an automatic ETA 2671 of a quartz movement. 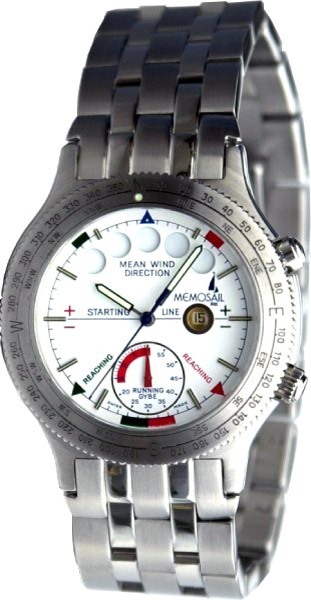 You can download a copy of the instructions that were delivered with the watches here.